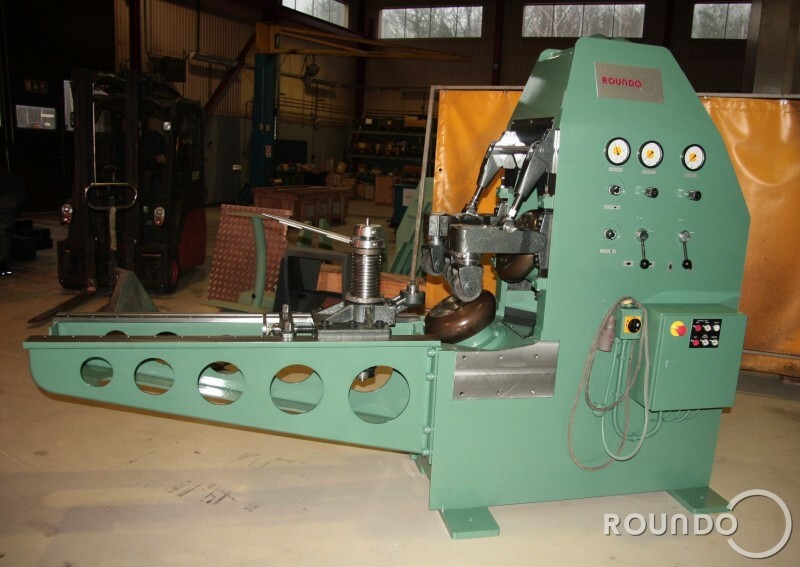 Home / Flange machine, F-13-C, in stock! F-13-C is waiting to be delivered to your facility! The F-13-C is a production machine that bends flanges on flat-, conical- and domed ends for cisterns, tanks and other similar components. It has a maximum capacity of 13 milimeters in mild steel and can also be utilized for materials such as stainless steel, acid proof steel, aluminium and copper. 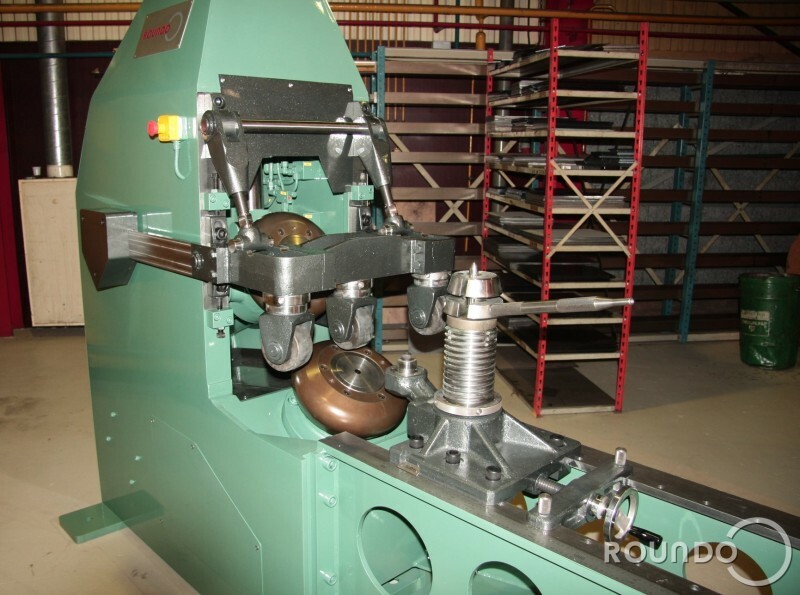 It only takes 3-5 minutes to form a flange with a 50 milimeter radius on a tank end of 12 milimeter thick plate and 2 meter diameter, therefore it is a very rapid and efficient machine. 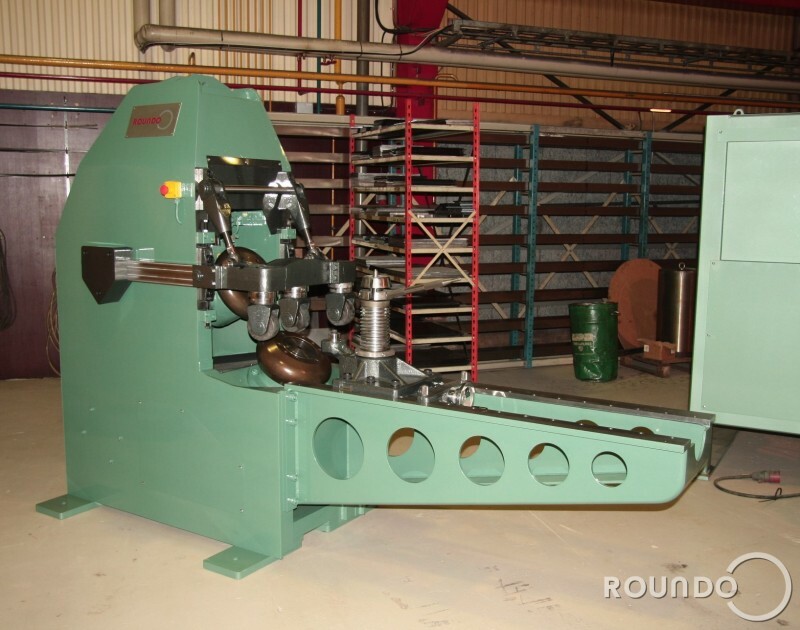 Thanks to the flexibility and simplicity of the machine, an unskilled operator can use it and receive perfect results! On the link below you can watch a video of the F-13-C! The video shows flanging thick plate. Shortly a video of flanging thin plate will be published! Stay tuned!